Dark undereye circles can be caused by a host of different things from heredity to allergies to poor sleep. Treatments include eye cream, intense pulsed light therapy, skin resurfacing and injectable fillers, but before you choose one it's important to determine the cause. This is a common problem and are frequently described as "tired eyes." Although dark circles may be the result of facial aging, they can affect both men and women of all ages and have a variety of causes. 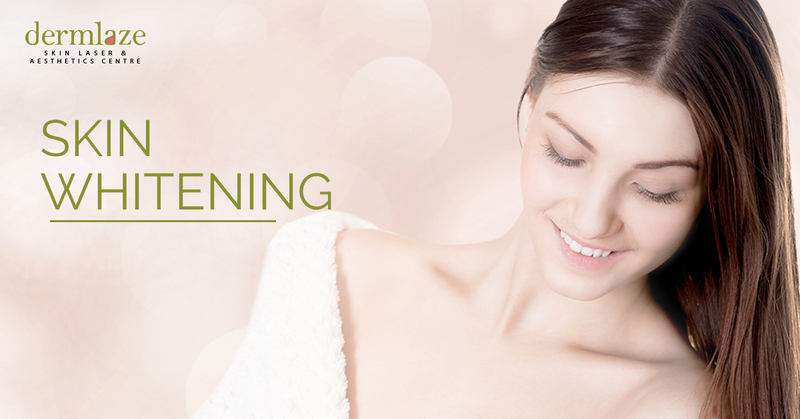 Before undergoing dark circles treatment, it is important to know exactly what is causing the dark circles. Treatment for dark circles caused by allergies will be different from a dark circles treatment designed to correct bulging under eye fat. Skin lightening with topical bleaching agents may be recommended by your dermatologist to reduce dark circles caused by hyperpigmentation from melasma or sun damage. Creams like Tri-Luma, which contains hydroquinone, are often recommended, as are products that contain kojic acid, Vitamins C and K, green tea, and licorice. Laser resurfacing and chemical peel may be used to help reduce dark circles by increasing collagen production, decreasing pigmentation problems, and improving overall skin quality. However, laser treatments and chemical peels are most effective when used as part of a combination approach in treating dark circles. Injectable fillers containing hyaluronic acid are often used to correct dark circles created by thinning under eye skin or fat and tissue loss in the under eyes or upper cheeks. Restylane is a commonly recommended hyaluronic acid filler for restoring volume to the tear trough or upper cheek area. Hyaluronic acid fillers are absorbed by the body within a few months to one year, so results are temporary. The only permanent filler typically recommended for the under eye area is a patient's own fat. Like hyaluronic acid fillers, fat may be grafted from another body area and injected in the tear troughs to treat dark circles. Fat injections (or fat transfer) are typically recommended for correction of dark circles caused by thinning under eye skin or fat and tissue loss in the under eyes or upper cheeks. Unlike hyaluronic acid fillers, fat injection results may be permanent, however results are not guaranteed, as fat cells don't always survive the fat transfer process. Eyelid surgery, or blepharoplasty, is generally the most effective way to permanently get rid of dark circles. There are multiple approaches to lower eyelid surgery, and when it is performed to diminish dark circles, it is often combined with one or more of the following surgical procedures: arcus marginalis release, placement of tear trough implants, and the addition, removal, or repositioning of under eye fat. A cheek lift, or mid-facelift, can effectively and permanently correct dark circles caused by cheek descent, or drooping, a common result of facial aging. In addition to treating dark circles, a cheek lift may be performed to reduce under eye puffiness and deep nasolabial folds. Dermlaze skin laser centre recommends body fat reduction using Laserlipolysis. This laser fat removal technology removes excess fat deposits in specific areas of the body, especially areas unsuitable for traditional liposuction fat removal. 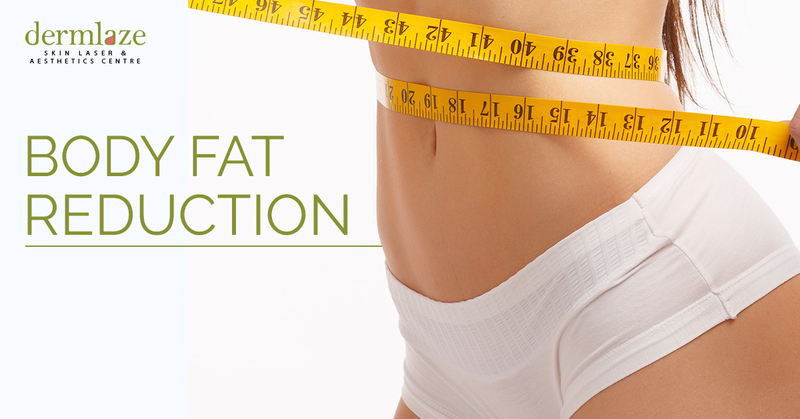 Using a special laser system it breaks down the membranes of fat cells. Fats that are normally resistant to dieting and physical exercise can now be treated through a laser-assisted lipolysis system with a totally revolutionary concept. Cryolipolysis, popularly known as Cool Sculpting, is a non-invasive local reduction of fat deposits to reshape body contours. This cool sculpting fat reduction treatment targets the breaking down of fat cells to reduce body fat without damage to other tissues like nerves and arteries using Cryolipolysis (cooling energy).